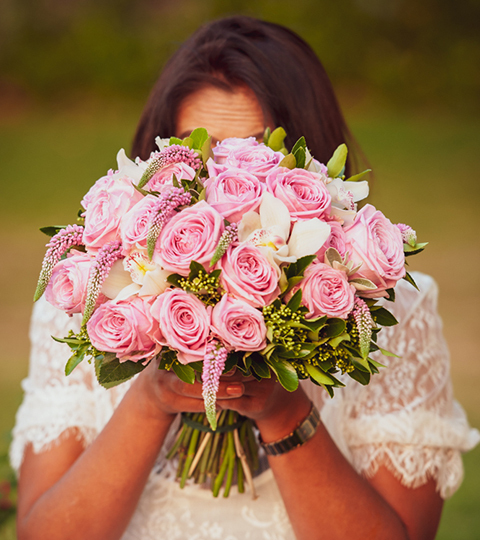 The cymbidium orchid is one of our favourite flowers to include in our bouquets. They are stunning ornamental plants and represent luxury, beauty, love and strength. 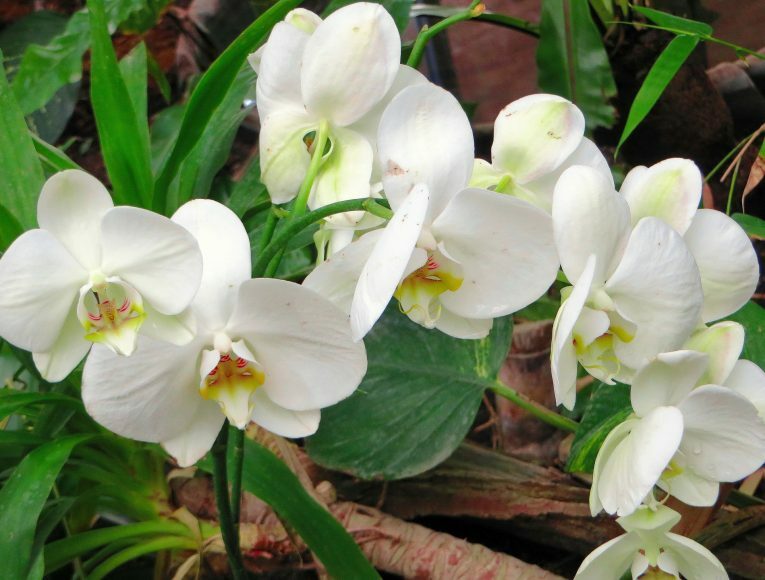 This blog is dedicated to our love of Cymbidum Orchids and can help you keep them at home.